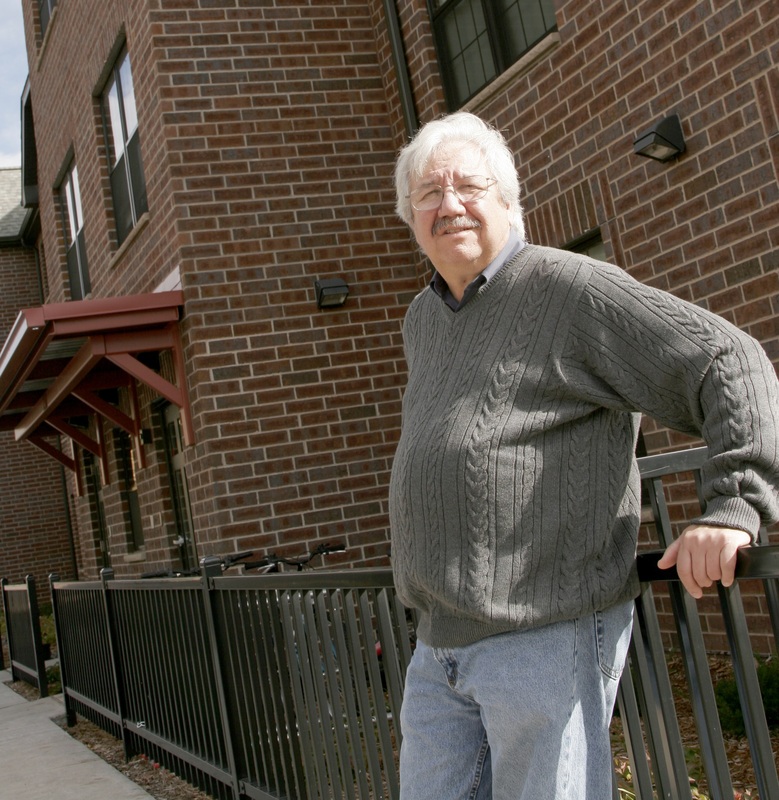 Center City Housing Corp head Rick Klun tells the Star Tribune that "it's everyone's job to ensure that all our neighbors enjoy the dignity of a dwelling to call home." The Star Tribune featured Rick Klun as one of their “Problem Solvers” for his work to prevent and end homelessness in Duluth and across the state in an article by Gail Rosenblum. Rick Klun wants us to stop focusing on homelessness. It’s not that he lacks the heart, or stomach, to address this seemingly intractable social problem. Quite the contrary, Klun prefers to focus on what’s working. As executive director of the innovative Center City Housing Corporation (CCHC) of Duluth, Klun rattles off heartening examples of Minnesotans moving out of homelessness — and staying out — as part of his nonprofit’s mission to build not just a roof and four walls, but permanent and supportive housing for youth, families and single adults, many of whom are mothers fleeing domestic abuse. Klun, 68, says it’s everyone’s job to ensure that all our neighbors enjoy the dignity of a dwelling to call home. Q: Homelessness can seem overwhelming — too big for anybody, or any organization, to fix. You reject that. What keeps you optimistic? A: Success breeds success. Fifteen years ago, the basic principle of “housing first” was uncommon. Now it’s common practice. We get more and more requests to do supportive housing projects, as communities learn that this model works and it is very cost-effective. Finding the most vulnerable people affordable housing is, literally, the foundation of success for these folks. Once they have it, they can work on sobriety or reconnecting with their family or seeing a primary care physician. But if you’re out on the streets, those are just insurmountable hurdles. Read the full story online at the Star Tribune.